That perfect spot we select for our plants doesn’t always work out. Some plants, like hostas, seem to benefit from a brutal uprooting and root disturbance; they’ll spring back quickly and flourish as new plants throughout your flower bed. Clematis, however, does not like to be messed with once it has rooted, even if it is struggling where it is. Continue reading to learn how to transplant clematis successfully. Can I Transplant A Clematis? Replanting a clematis vine requires a little extra work and patience. Once rooted, a clematis will struggle if it is uprooted. Sometimes, replanting a clematis vine is necessary because of a move, home improvement or just because the plant is not growing well in its present location. Even with special care, transplanting will be very stressful for the clematis and you can expect it to take about a year for the plant to recover from this trauma. Be patient and don’t panic if you don’t see much growth or improvement in the clematis for the first season as it settles in its new location. Clematis vines grow best in moist, well-draining, slightly alkaline soil. Their vines, leaves and flowers need at least six hours of sun each day, but their roots need to be shaded. 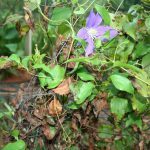 If your clematis is struggling from too much shade or suffering in a location with acidic soil, and soil amendments like limestone or wood ash have not helped, it may be time to move your clematis to a better location. The best time for clematis transplanting is in spring, just as the plant is waking up from winter. Sometimes because of unexpected events, it’s not possible to wait until spring to transplant clematis. In such a case, make sure you do not transplant your clematis on a hot, dry, sunny day, as this will only stress the plant and make the transition harder for it. Fall is another acceptable time for replanting a clematis vine. Just be sure to do it early enough in the fall so that the roots will have time to settle in before winter. Generally, like evergreens, you shouldn’t plant or transplant clematis any later than October 1. When replanting a clematis vine, dig the hole it will be going in. Make sure it’s wide and deep enough to accommodate all the roots you can get. 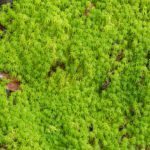 Break up the dirt that you’ll be refilling the hole with and mix in some organic material, like worm castings or sphagnum peat moss. You can also mix in some garden lime, if you are concerned about acidic soil. 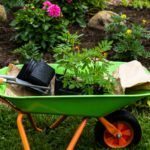 Next, depending on how long your clematis has been planted and how much roots you can expect, fill a large pail or wheelbarrow halfway full of water to put the clematis in when you dig it up. If possible, you should transport it to its new location in this water. I swear by root stimulators, like Root & Grow, when I transplant anything. Adding a root stimulator to the water in the pail or wheelbarrow will help reduce the transplant shock for your clematis. Trim your clematis back to one to two feet from the ground. 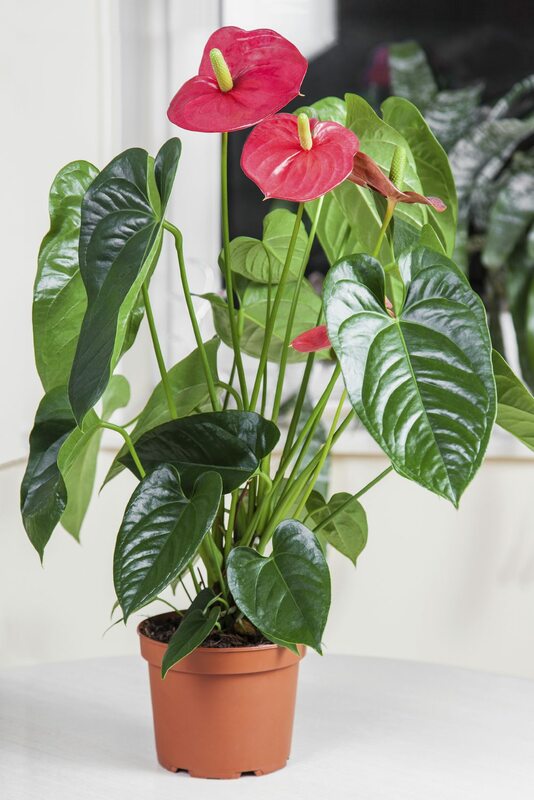 This may cause you to have to wait even longer for certain species to return to their former glory, but it will also make it easier to transport and direct the plant’s energy to the roots, not the vines. Then, dig widely around the clematis to maintain as much of the root as you can. As soon as they are dug up, get the roots into the water and root stimulator. If you’re not going far, let the clematis sit in the water and root stimulator for a little while. Then place the roots in the hole and slowly fill with your soil mix. Be sure to tamp the soil down around the roots to prevent air pockets. When replanting a clematis vine, plant it a little deeper than you would normally plant things. The crown and base shoots of clematis will actually benefit from being sheltered under a loose layer of soil. Now all that’s left to do is water and wait patiently as your clematis slowly adjusts to its new home.